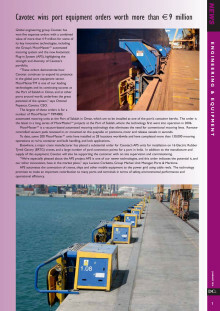 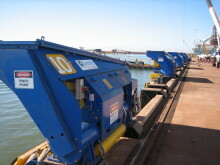 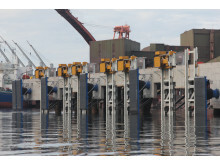 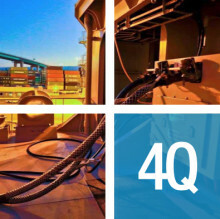 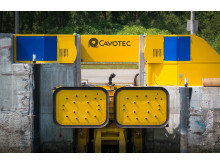 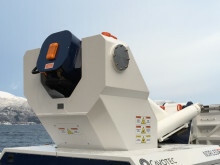 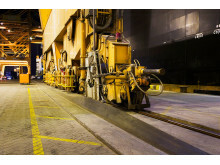 Cavotec E³ Berth automation technologies ensure safe, sustainable and efficient ports. 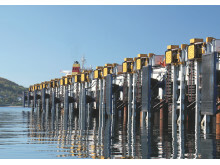 These systems include MoorMaster™ automated mooring, shore-to-ship Alternative Maritime Power (AMP), motorised cable systems and radio remote controls. 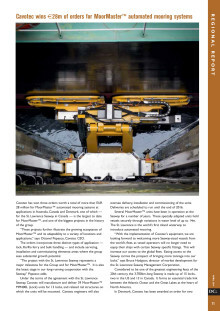 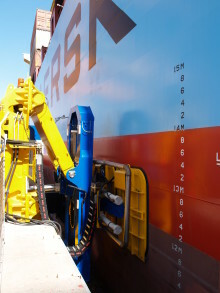 News of two new automated mooring projects in North America: the first, the latest order in our long-running cooperation with the St. Lawrence Seaway Management Cooperation. 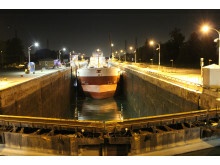 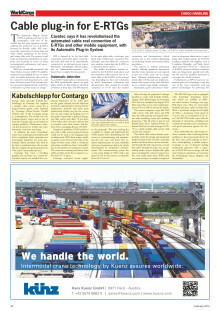 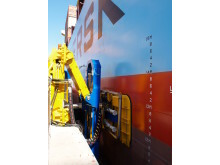 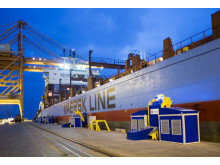 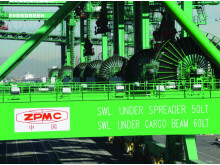 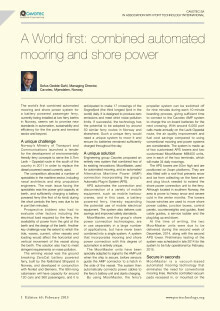 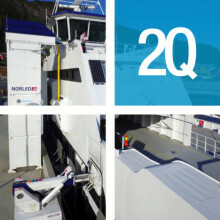 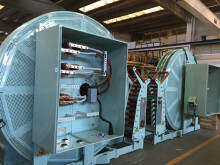 The second, a detailed engineering study into the implementation of MoorMaster™ systems for ship-to-ship applications. 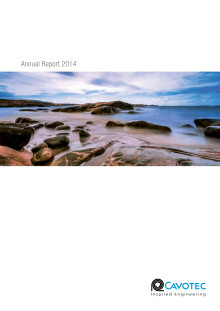 The Shareholders of Cavotec SA are invited to attend the Extraordinary General Meeting (EGM) to be held on Tuesday, November 11, 2014 at 11.00 (CET) at the IVA Conferenscenter, Grev Turegatan 16 in Stockholm, Sweden. 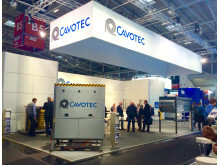 Doors open at 10.30 (CET).